We have a number of sweet, delicately coded solutions and tools in our store and hot in the oven. These are to be distributed and sold to architectural firms and entrepreneurs across our ARCHICAD globe. So now its your turn to join in the fun! 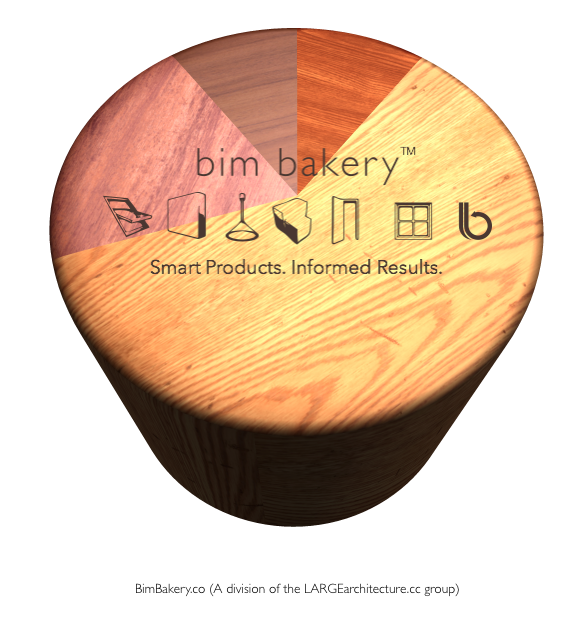 You have ‘carved-out’ your own niche market through your amazing ARCHICAD ideas, of which we would like to add the BimBakery.co recipe into the mix. This scheme aims to be an activator for customised workflow developments and ARCHICAD sales and integrations. It will not make any of us rich, but it will compliment our current activations and strategies while adding value to many users workflows. We have defined a distribution strategy that will offer your clients and followers discounts through you being aligned as a BimBakery.co affiliate, along with us sharing a piece of the pie with you. Want to find out more? Please fill out the request form, and we will grant you access to further information once approved. I have read & agree to the terms of confidentiality.